Elsie Hewitt, a model who dated Ryan Phillippe for two months this summer, filed a lawsuit against him yesterday alleging that he assaulted her on July 4 when she showed up at his house, after they broke up, to pick up her sh-t. She claims he beat her and threw her down the stairs. She also included photos which you can see here. 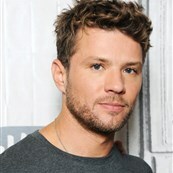 And, according to Elsie, she saw Ryan “repeatedly abusing a panoply of legal and illegal drugs, including without limitation: cocaine, ecstasy, psychedelic mushrooms, and steroids…Phillippe increasingly combined these drugs with excessive alcohol consumption and often exhibited symptoms attendant of poly drug and alcohol abuse, including mood swings and bouts of anger.” She went to the cops after the incident and a temporary restraining order was granted. I find it interesting that photos of Elsie with cuts and bruises on her body are being called “glamour shots”. I also find this tweet interesting, supposedly from Paulina Slagter (if this is indeed her Twitter account), the law student who was with Ryan for 5 years and engaged to be married to him. They ended their engagement, seemingly abruptly last November. And also, what Elsie had to say in her court filing about what precipitated the fight. In court documents obtained by PEOPLE, the model claims after a party that Reese Witherspoon’s ex husband had left earlier after “being ignored [by Hewitt]”, she went to Phillippe’s house with a friend to pack up her things in the early hours of July 4 and a physical altercation ensued. 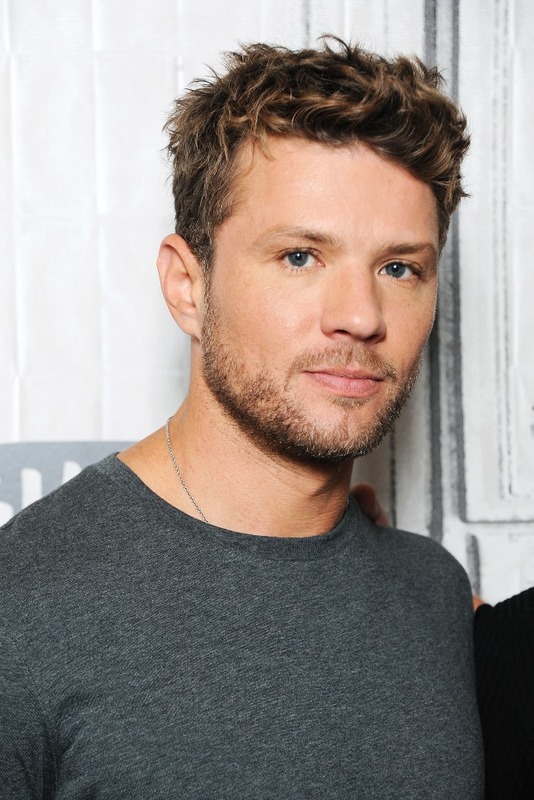 Ryan Phillippe is often referred to as Reese Witherspoon’s “ex-husband”. Would the man often referred to as Reese Witherspoon’s ex-husband be angry about being “ignored” by his much-younger girlfriend? Ryan is 43 years old. Elsie is 21. Paulina is now 26. She was 20 or so when she and Ryan first met. He dates in the Leonardo DiCaprio sweetspot, apparently.